In a follow-up article, Keith Erekson discusses important categories of records at the Church History Library and how they can be accessed and donated. In an effort to preserve everything published by or about the Church, published materials are sought out and purchased. These printed and often rare materials include books, pamphlets, newspapers, periodicals, broadsides, and audiovisual materials (call number prefix AV). In collecting and preserving these types of materials, the Church History Library operates much like the Library of Congress or other national libraries. Church members and others donate manuscript materials such as journals, personal histories, correspondence, and photographs (call number prefix PH). Most of these manuscripts are rare and unique. The collection also includes materials from an extensive oral history program that began in 1972 and documents the experiences of Latter-day Saints throughout the world. These manuscript materials make the library somewhat like a university’s special collections or a specialized research library, similar to the Huntington Library in California. 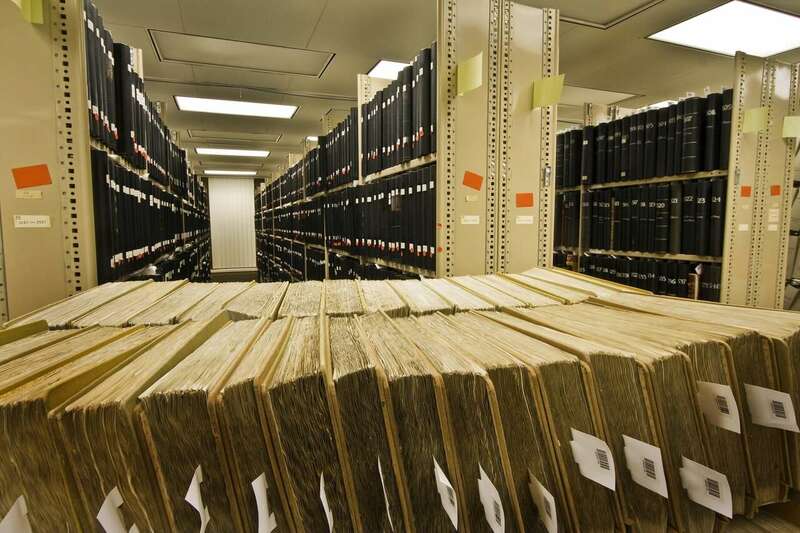 The Church History Library’s collections are stored in secure, climate-controlled facilities in Salt Lake City as well as in approximately two dozen satellite locations throughout the Americas, Europe, Africa, Asia, and the Pacific. Like other archives, the library may restrict access to items that contain information that is sacred, confidential, or private in compliance with external statutes and regulations, the desires of record creators or donors, and the best practices of the profession. Items from the collections are made available for public access through the online catalog, at the library and the Church History Museum in Salt Lake City, and at Church historic sites and other locations around the world. Interested in donating documents, diaries, letters, photographs, books, or other artifacts to the Church History Library? Contact our acquisition specialists here.